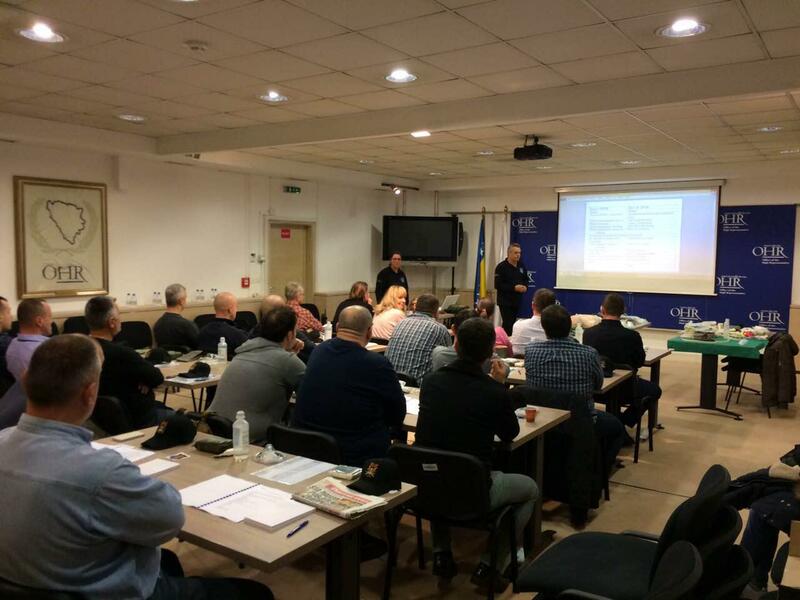 At the end of November 2016 “IBSSA MACEDONIA”, one of the official training centres of IBSSA, successfully organised a Close Protection Course – Level 3 in Kumanovo, Macedonia. 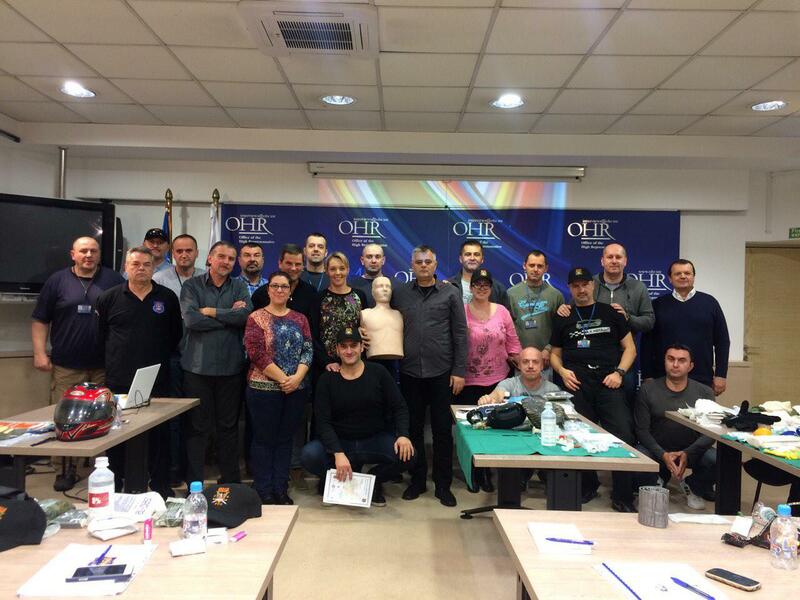 7 participants attended this significant seminar, who successfully made the final exam and graduated at the end of the course. 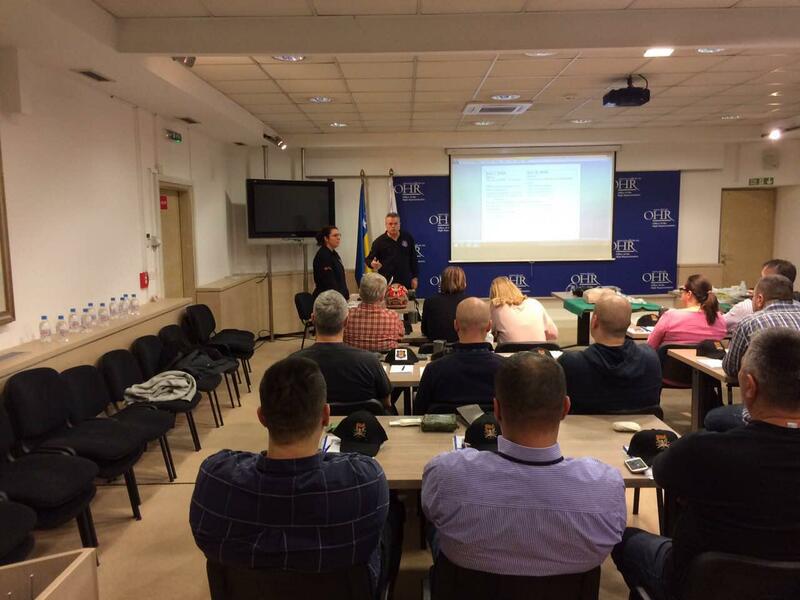 Before the CP course each student attended the FPOS – Intermediate, as well as the Firearms and Weapons course. 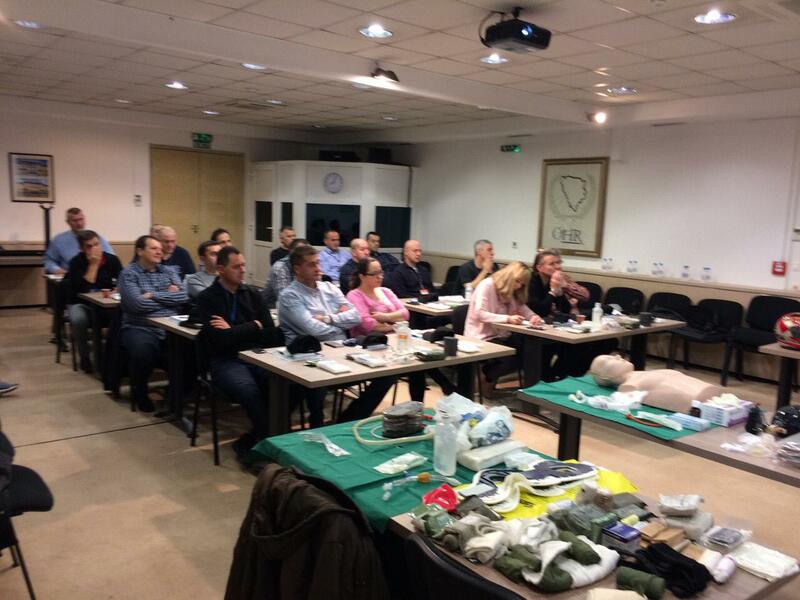 At the FPOS – Intermediate course totally 11 students graduated. 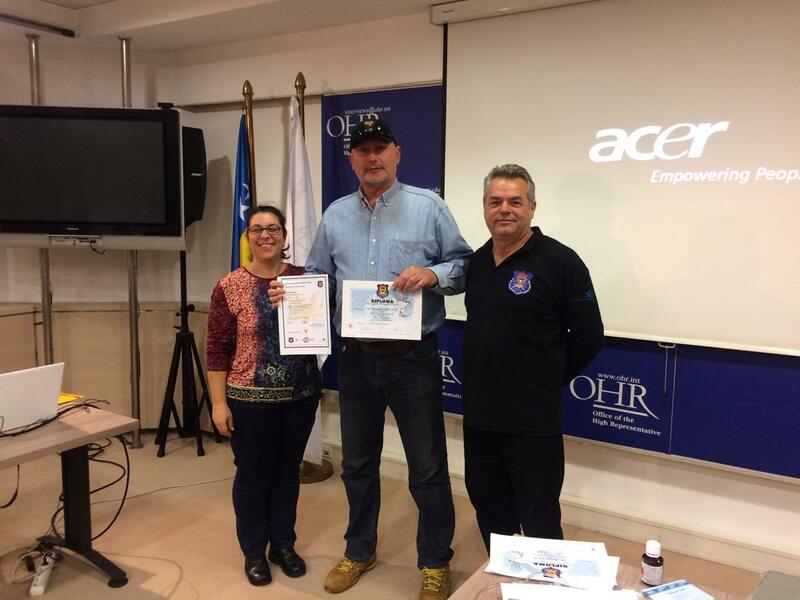 For employed people in OHR (Office of High Representative) an FPOS – Intermediate course was organised the first time in Sarajevo, Bosnia and Herzegovina, where 21 participants attended. 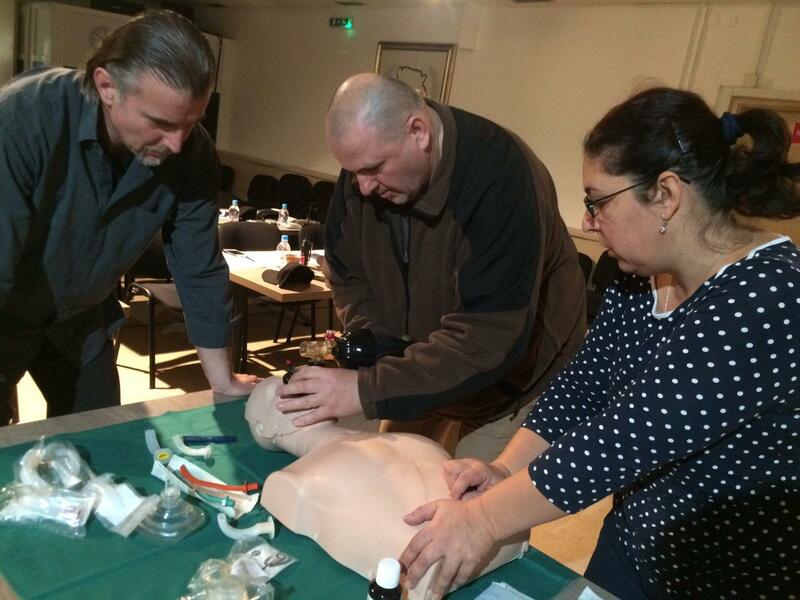 A MIRA (Medicine in Remote Areas) course was also successfully organised with 8 students. The training courses were organised on high professional level and all students were impressed of the trainings. After graduation a closing ceremony took place.